Alongside the much-awaited flagship Galaxy Note7, Samsung has also launched the Samsung Gear Fit2 in India. 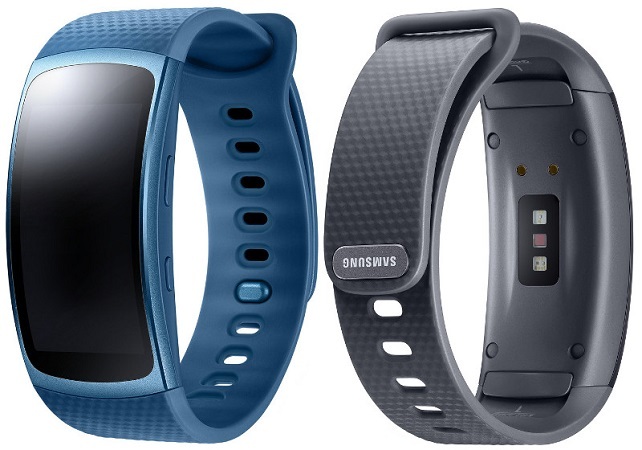 Samsung has announced the launch of the Samsung Gear Fit2, which is the company’s latest fitness tracking device. The device has a 1.5 inch curved Super AMOLED display and is capable of automatically tracking 15 different fitness activities such as walking, squatting, yoga, treadmill and more. Interestingly, the Samsung Gear Fit2 has an in-built GPS and a heart rate monitor (HRM) which can be used to measure distance, pace, route and calories burned and heart rate. the standalone music player lets you transfer music between the Gear Fit2 and the smartphone with the Samsung Gear application and can also play motivational soundtrack over Bluetooth. The Samsung Gear Fit2 runs on the Tizen OS but is compatible with all Android smartphones running Android 4.4 or later. The device is powered by a 1 GHz dual core processor with 512 MB of RAM and 4 GB of internal storage. The fitness tracker is priced at Rs. 13990 and will be available by the end of this month.